Shindig, the hit '60's music series, presents a collection of rare television performances by female rock & roll royalty. Jimmy O'Neill is the host as these women glide through their songs with style. The Shangri-Las sing "Give Him a Great Big Kiss," Petula Clark sings "Downtown," the Supremes perform "Baby Love," Ketty Lester blasts out "Love Letters," and Aretha Franklin sings "The Shoop Shoop Song." 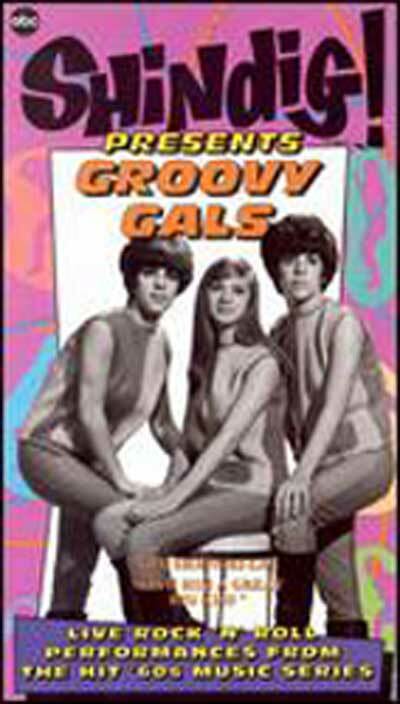 Fontella Bass, Jackie Deshannon, Lesley Gore, the Toys, Tina Turner and the Blossoms also appear. 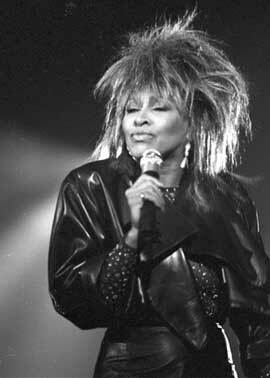 The Acid Queen, Tina Turner, electrifies with Ooh-Poo-Pah-Do. Tina in a tasteful cocktail dress and nice pumps is jarring enough, but when she lets out the clutch and revs the song up (Backed by The Blossoms who are clearly enjoying themselves) you will be hard pressed to tear your eyes away.